Strawberries are THE easiest fruit for a beginner to learn to can! Not only are these recipes delicious but they are incredibly fun to give as gifts and reliable- you can totally do this! 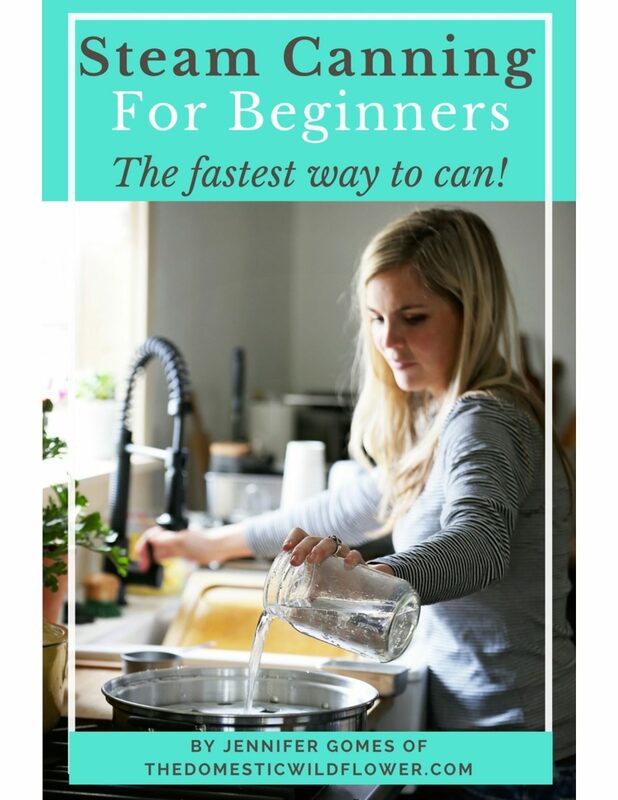 You’ll can confidently with the STEP BY STEP instruction and fast, easy recipes perfect for a beginner.